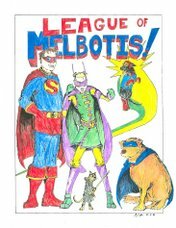 League of Melbotis: I Love Toy Story. Now in 3D! OMG! And it's a doulbe feature! Squeee! You should play the 3d game at Disneywold/land. It's a hoot.